AgVantage Commodities is facilitating an information day to update growers on effective grain storage techniques and maximising your return on grains. Phil Burrell from Qld DAFF will present on effective on-farm storage, silo sealing standards, storage hygiene, aeration, pests and fumigation. 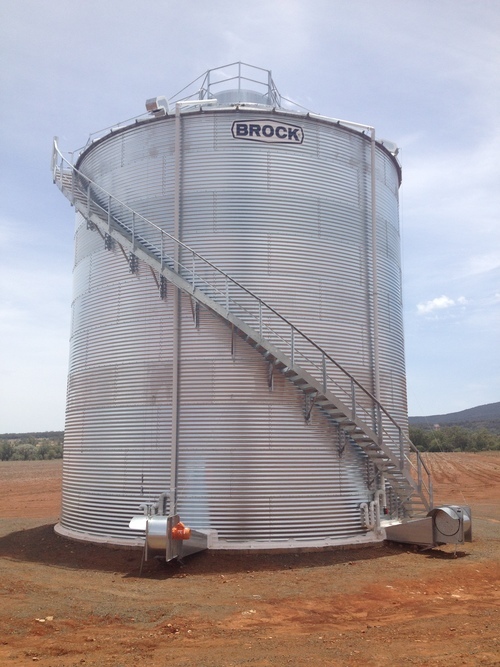 Silo Service, builders of the Newcastle Agri Terminal will present the new Brock silo built for Peter Fulton-Kennedy along with discussions on cleaning your grain for quality and drying, benefits of NIR whole grain analysers, and the advantages of knowing your grain quality on farm and value adding. Morning tea and lunch will be provided. Please call 02 6792 2962 to RSVP.